In time for the holidays, Great Harvest has your Goodies Galore. We have Pumpkin Yumpkin, Sickerdoodle Cookies, Kentucky Bourbon Bread, White Chocolate Sour Cherry, and more. 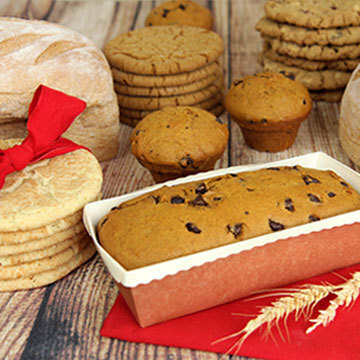 When you take home one of our amazing Pumpkin Yumpkin loaves, you will also receive a FREE goodie!